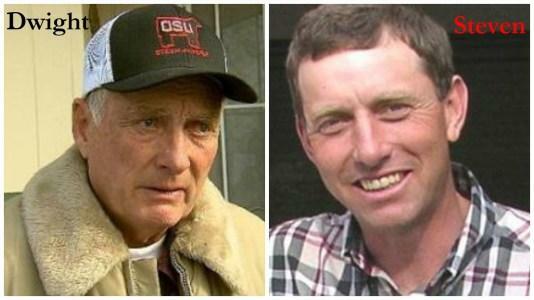 President Trump pardoned a father and son from Oregon on Tuesday who were imprisoned after setting fire to federal land during what were intended to be controlled burns. The imprisonment - which followed a multi-decade feud with the federal government, resulted in approximately 100-150 armed militia members taking control of a closed wildlife park headquarters in a 41-day standoff led by three brothers from the Cliven Bundy family. Read more about the case here. 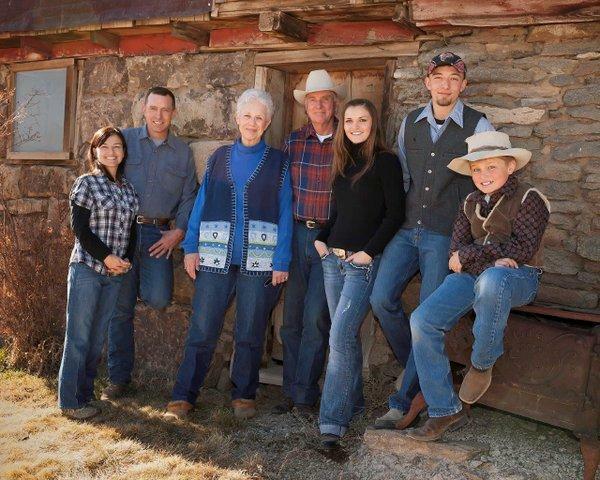 The resentencing sparked protests led by the cattle ranching Bundy family and others, who took up arms and occupied the Malheur National Wildlife Refuge near the Southeastern Oregon ranch owned by the Hammonds from Jan 2 to Febn 11, 2016. 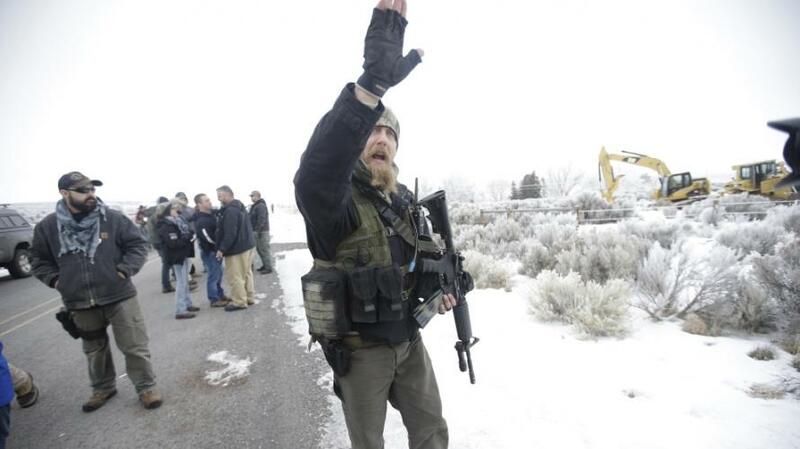 During the standoff, FBI agent W. Joseph Astarita reportedly began firing off shots during the arrest of Robert "LaVoy" Finicum. 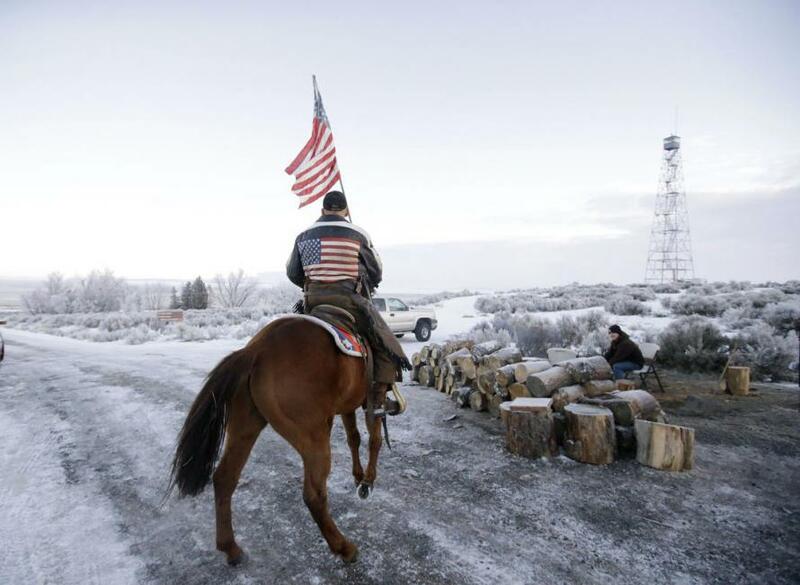 The agent was later accused of falsely denying he fired the shots at Finicum or his truck, and pleaded not guilty to two counts of obstruction of justice and three counts of making a false statement. Finicum was killed in the incident. "Justice is overdue for Dwight and Steven Hammond, both of whom are entirely deserving of these Grants of Executive Clemency," the statement also reads. This marks Trump's 7th and 8th pardon or commutation since taking office - the first being Arizona sheriff Joseph Arpaio. Other recipients of a pardon or commutation include; "Scooter" Libby, Dinesh D'Souza, and Kristian Mark Saucier - a former US Navy sailor who was convicted of unauthorized retention of national defense information and sentenced to one year in prison for taking photographs of classified engineering areas of nuclear attack submarine USS Alexandria (SSN-757).